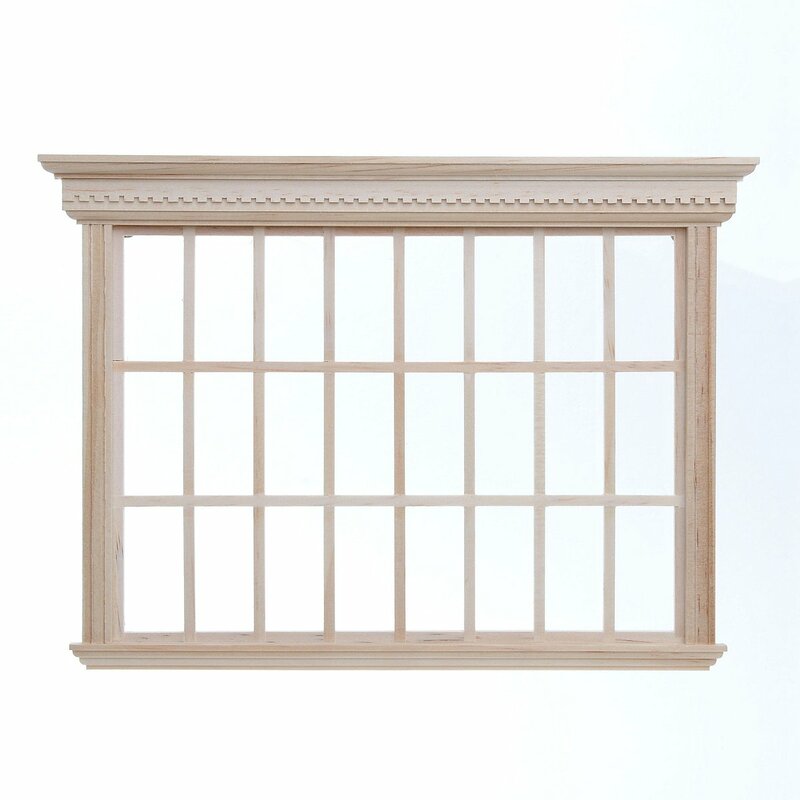 Made of natural wood, with genuine glass pane and separate inner paneling. The Lattice strips are already attached to the frame. 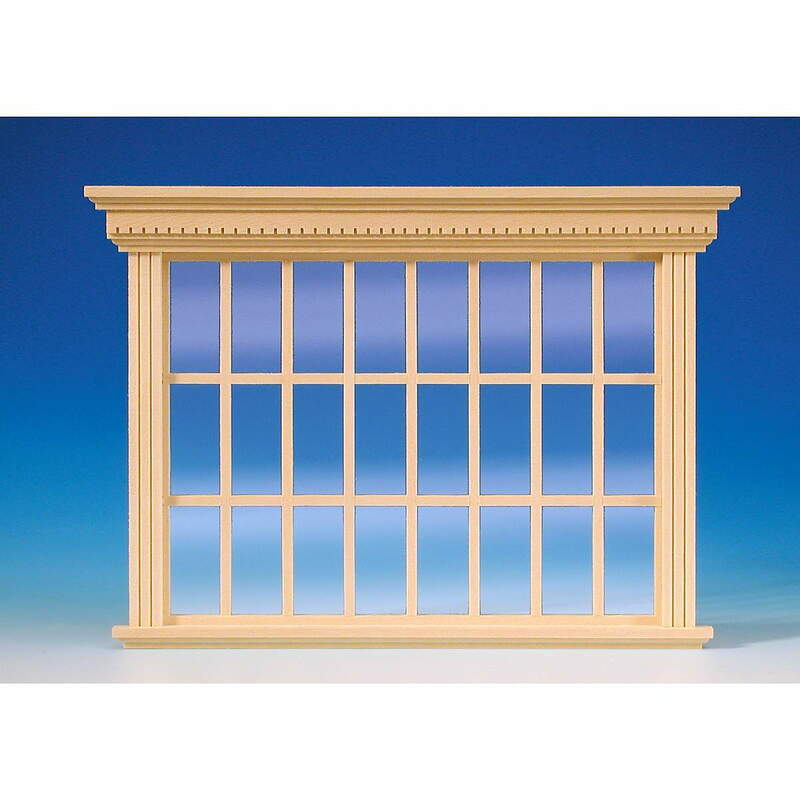 To paint the window frame, including the already mounted lattice strips, the glass can be easily removed from the frame!